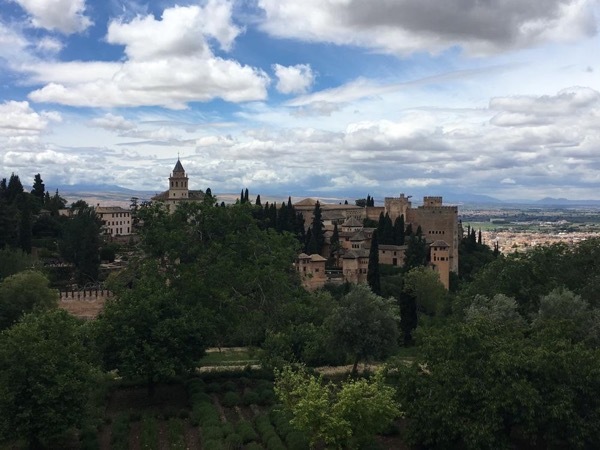 The Alhambra is a must visit destination. Roland is the best guide...far more detail this time and a better understanding of the historical context. TOUR GUIDE RESPONSE: Thank you so much for your nice compliments !! !